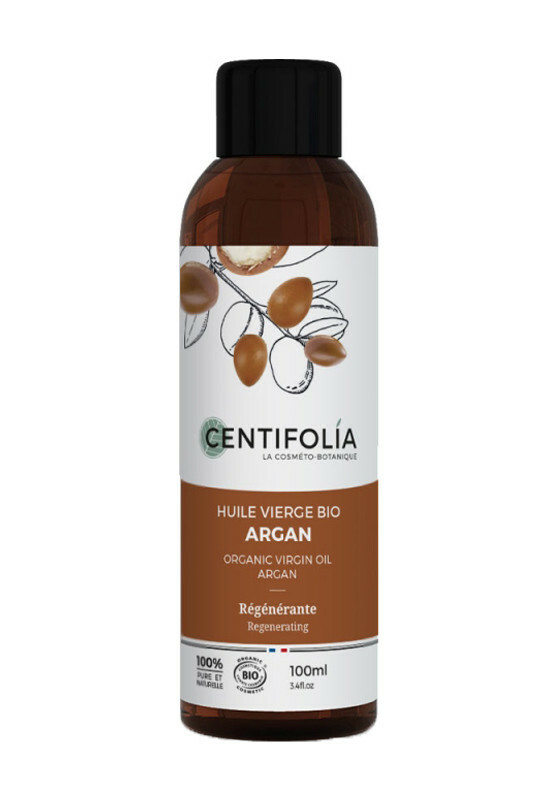 Centifolia Organic Argan Oil repairs protects the skin from external aggressions (pollution, sun, cold...) and aging. 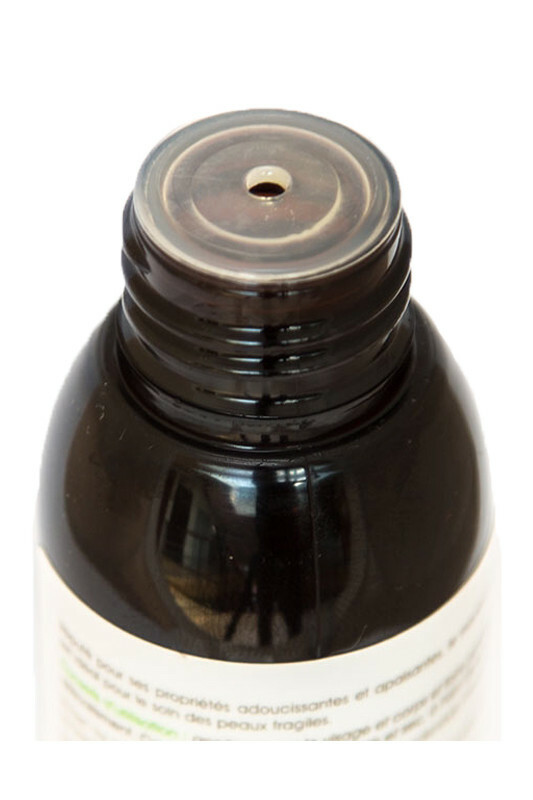 Rich in essential fatty acids and antioxidants, it is perfect for nourishing and preventing skin dryness. It is also a real care for your dry and damaged hair. With Centifolia 100% Pure Argan Oil , rediscover a soft and supple skin ! CENTIFOLIA ARGAN OIL IS NOURRISHING FOR DRY SKINS ! Apply argan oil to the face, body or hair and massage gently. Can be used by pregnant women. Store in a cool, dry place away from light.